Ads have a job to do! 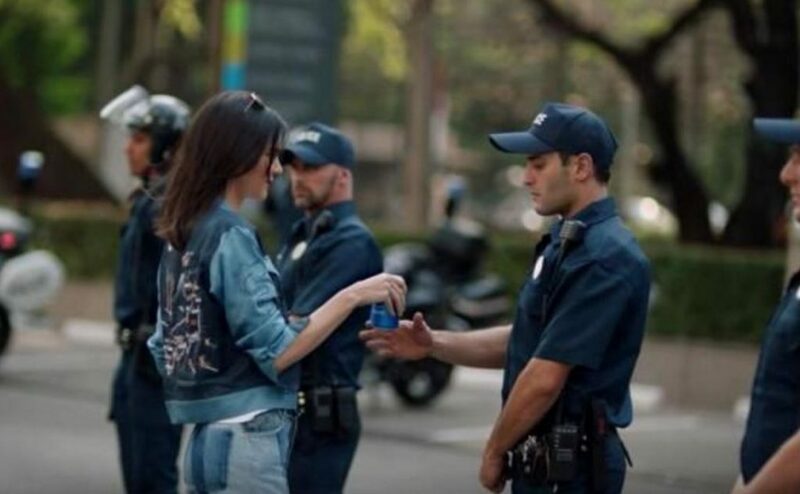 How did Pepsi’s marketing team think the Kendall Jenner ad was going to work and why? Ads have a job to do, but what was the job for Pepsi? 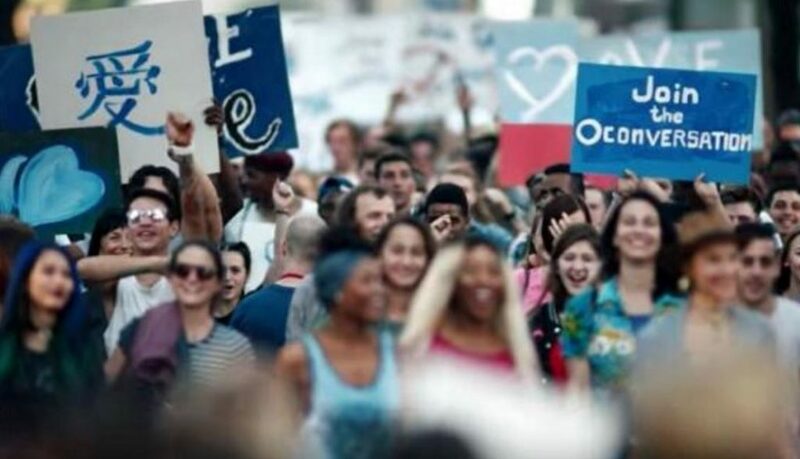 “Pepsi was trying to project a global message of unity, peace and understanding.” – according to a brand statement. 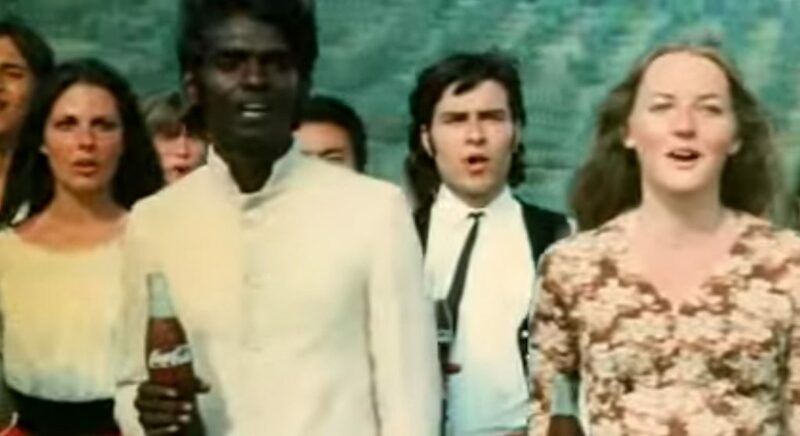 The problem was in the execution as Coke had a similar idea with the “I’d Like to Teach the World to Sing” ad in 1971. However, Coke didn’t pretend they could have a role in specific problems like apartheid in South Africa. The Pepsi ad trivialised important issues and mimicked imagery from a recent protest for social justice. Are in-house agencies prone to mistakes? 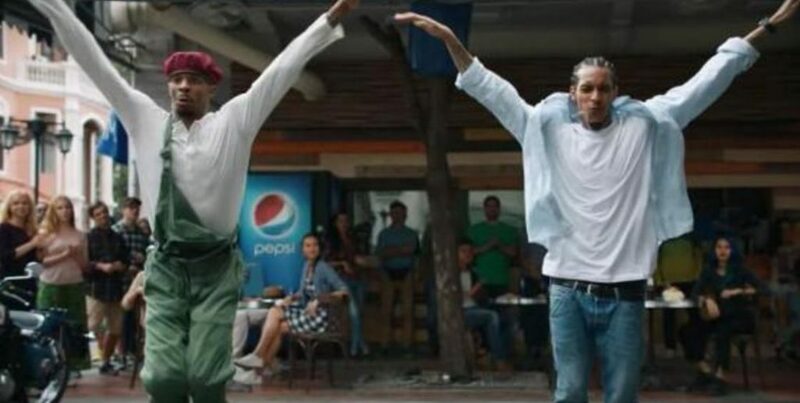 The ad was produced by Pepsi’s in-house agency, Creators League Studio. The studio is overseen by Brad Jakeman, president of PepsiCo’s global beverage group; and Kristin Patrick, senior VP-global brand development. Well, in-house creative agencies don’t have to be a recipe for disaster if there is proper oversight and diversity in teams. But what if you want to turn your in-house agency into a Hollywood studio? That’s exactly what Jakeman recently said in Ad Age. Nope, still don’t get it and where does it mention anything about understanding your target audience? Are they confusing product placement in movies with producing ads? They also have this obsession with millennials even though most research shows that age is a poor indicator of attitudes and preferences. As advertising man Dave Trott points out what is important about an ad is not whether you like it or not, but does the ad work and why. Jakeman and Patrick seem to have confused this objective by trying to position their creative studio as an income generating Hollywood studio. Dave Trott estimates that £18.3 billion a year is spent on all forms of marketing. But only 4% of that is remembered positively, 7% is remembered negatively and 89% is neither noticed or remembered. Pepsi have lost sight of this and should be concerned about getting their ads noticed rather then comparing themselves with a Hollywood studio . Ads can be entertaining, but that doesn’t mean they need to have a plot like a movie. The Pepsi ad is a great example of advertisers taking themselves far too seriously. The real danger with all this BS is that you start to believe your own PR and no one in the team is going to want to stand out and shout “the emperor has no clothes on”. 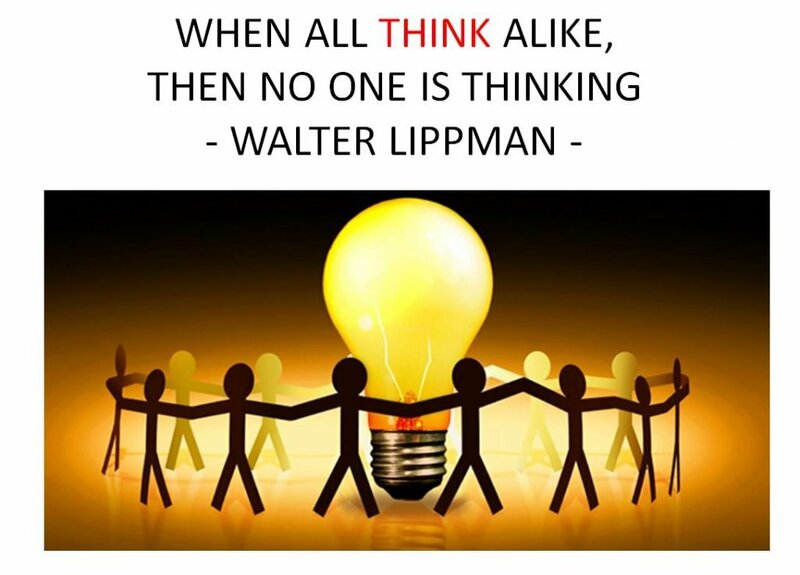 When you get a small team of like-minded people and the culture is over-respectful of the people in charge you have a high chance of groupthink. 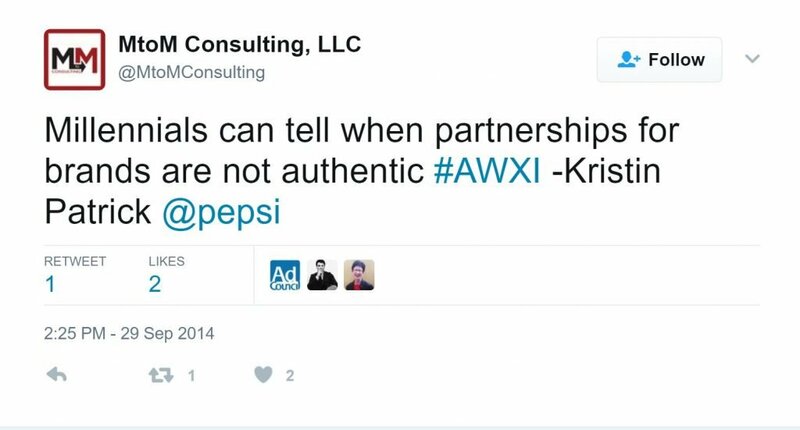 Pepsi have a strong reputation for promoting gender equality, but this is only one aspect of diversity. For instance James Surowiecki argues that cognitive diversity is also critical to good decision making as it expands a group’s set of possible alternatives and it helps the group to mentally visualise problems in novel ways. Large corporations like Pepsi though love to rely on recruiting the brightest minds and people from top universities. This just ensures you get people from similar backgrounds which leads to homogenous groups. Do HR need to review recruitment practices? So, maybe HR departments also need to think about what their practices are doing to large corporations. Maybe it’s not all about the most talented after all? Digital content also has a job to do. Keep it simple and have a single objective. Don’t fall into the trap of over-complicating content or setting more than one objective. If your content goes viral, great, but don’t rely on it. Thank you for reading my post. If you found it useful please share. What Are The Implications of Gall’s Law For Digital Marketing?